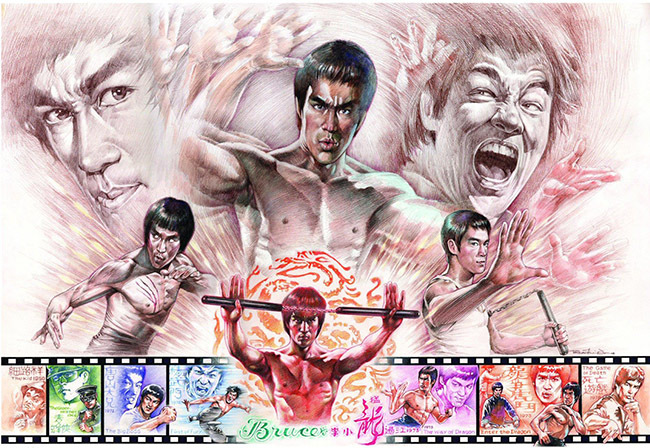 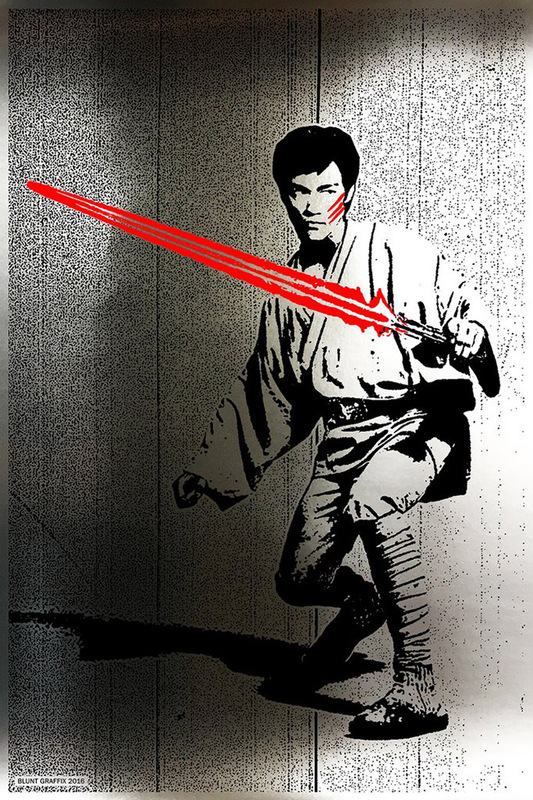 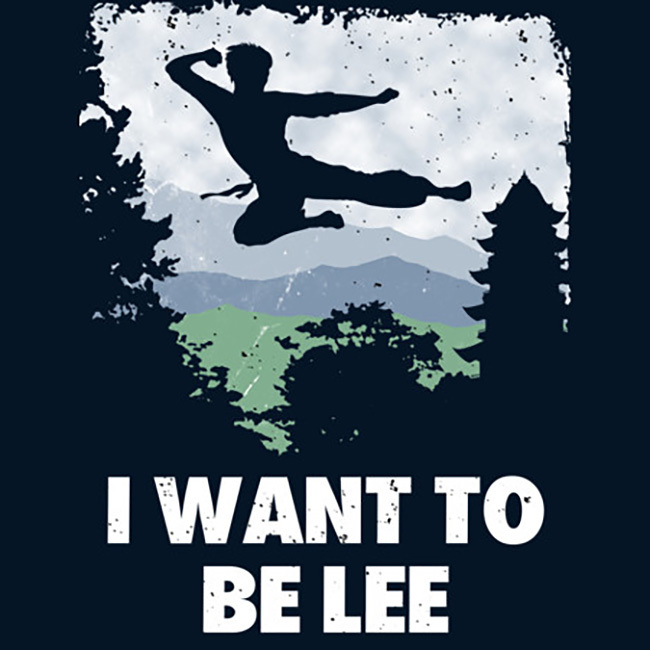 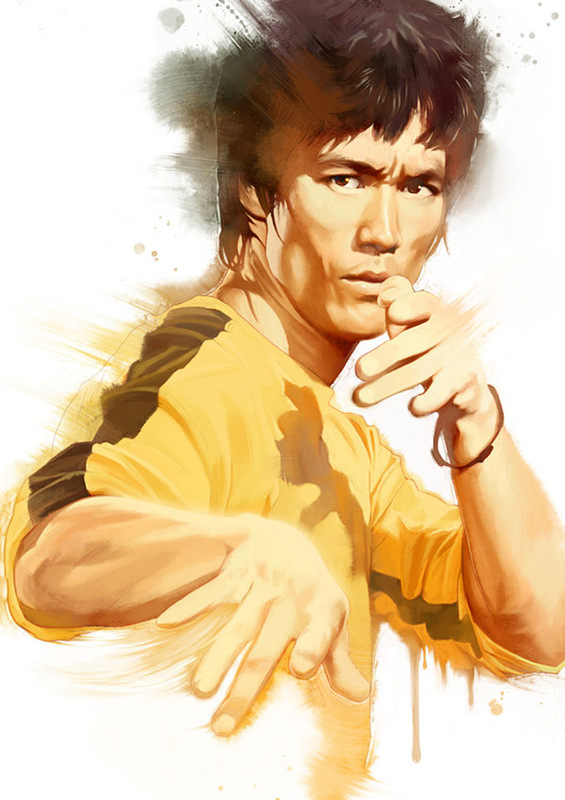 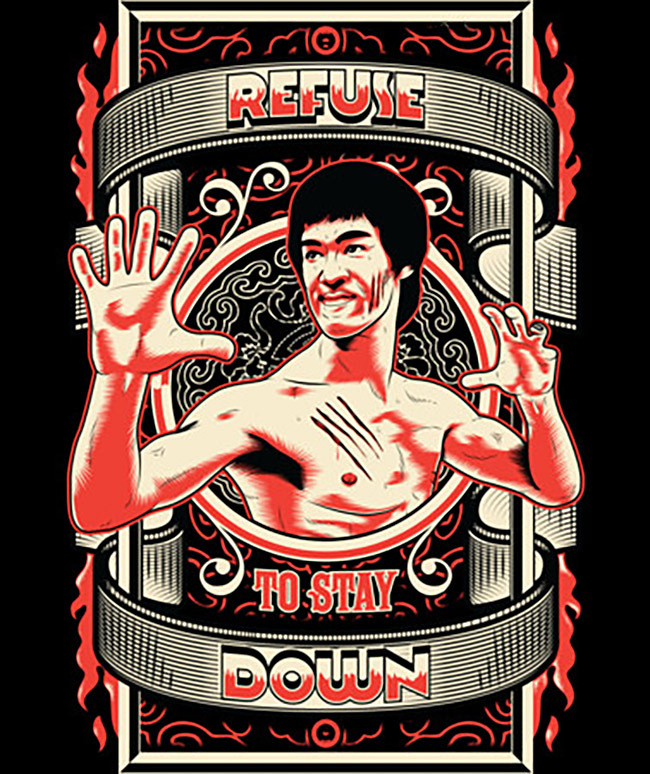 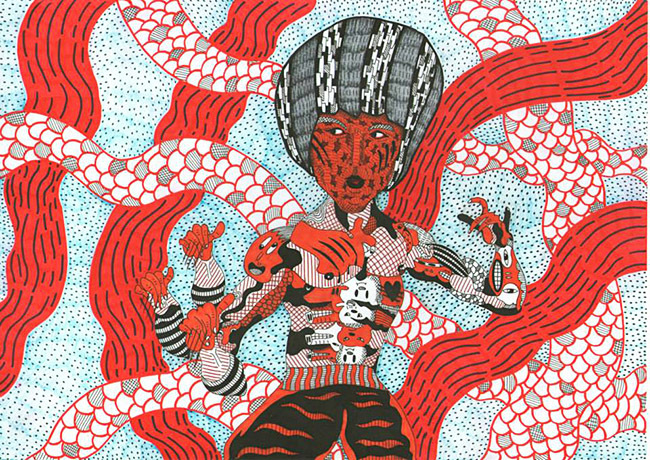 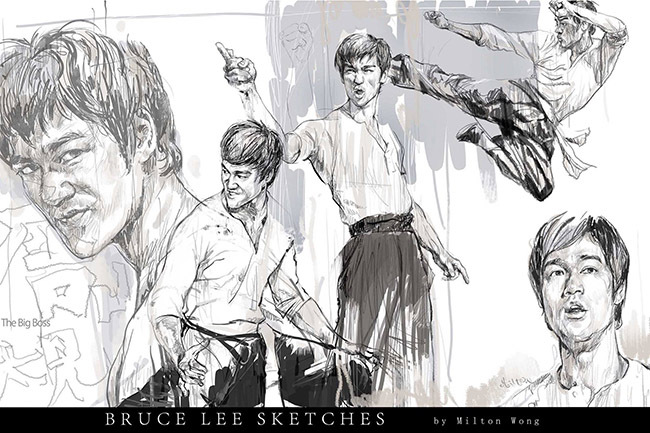 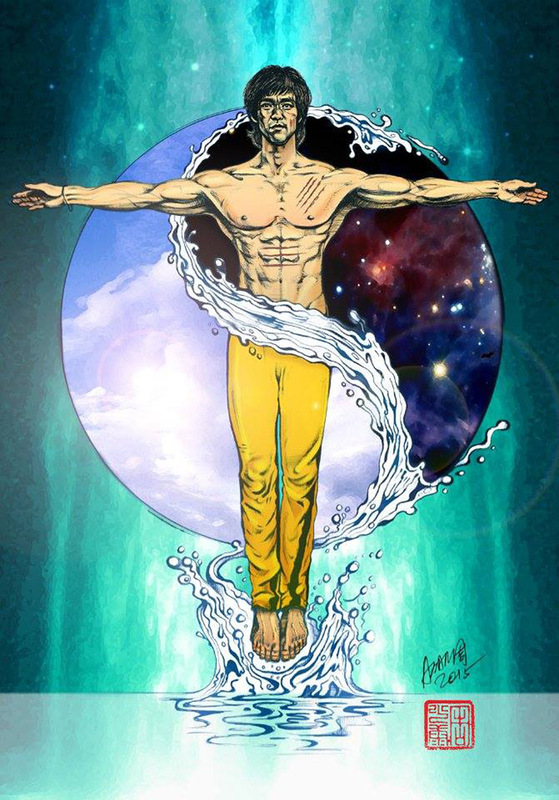 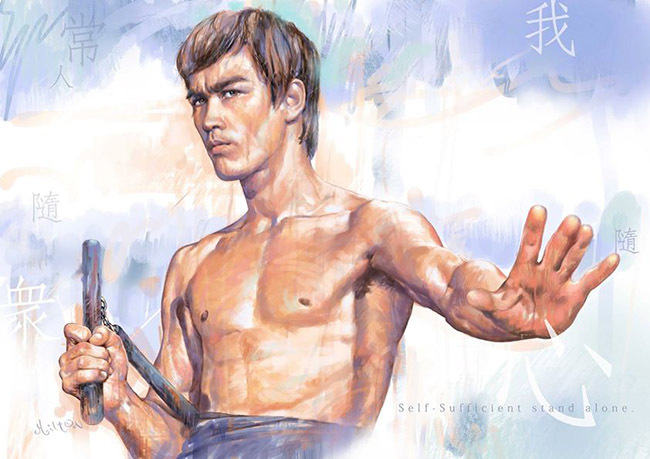 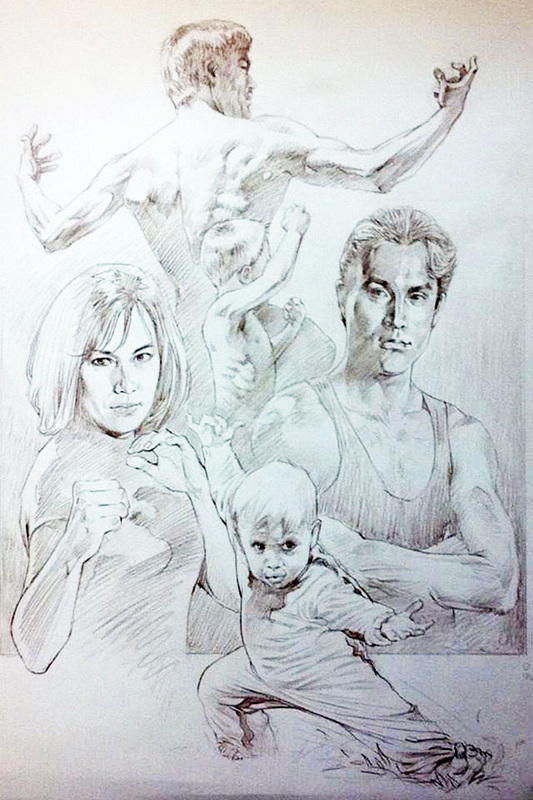 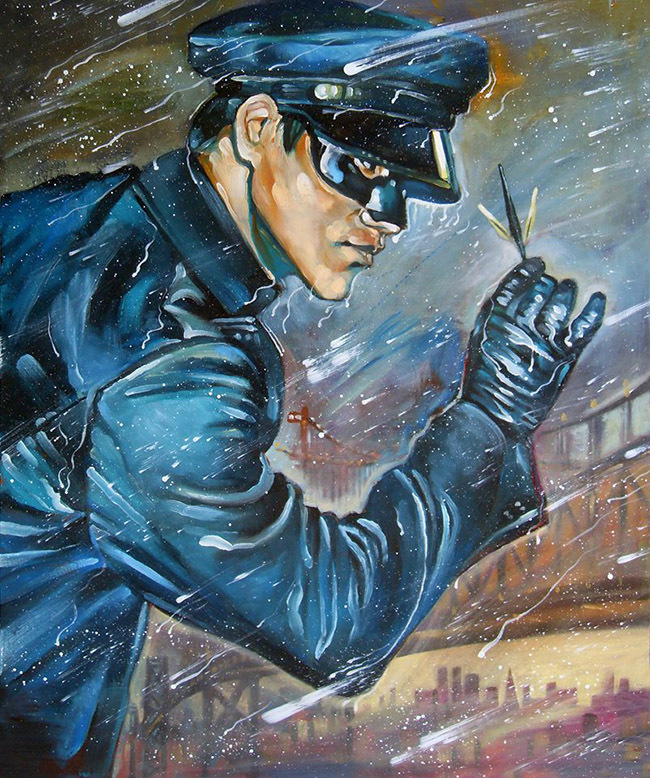 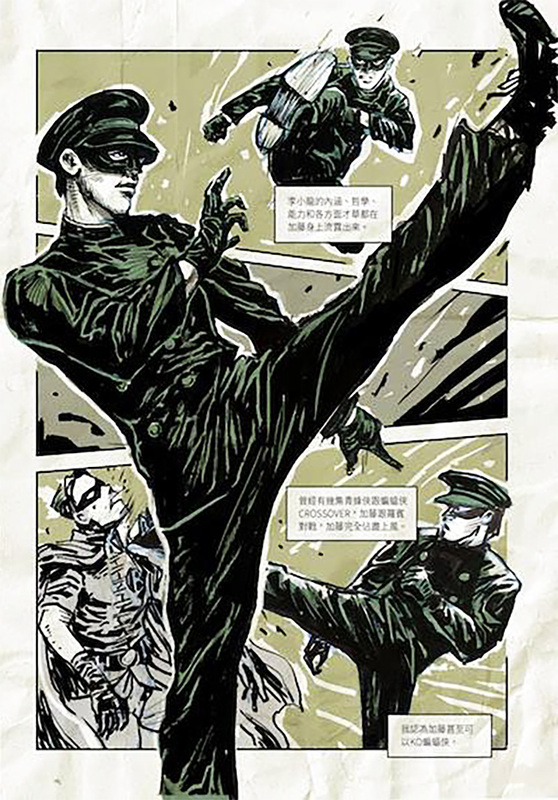 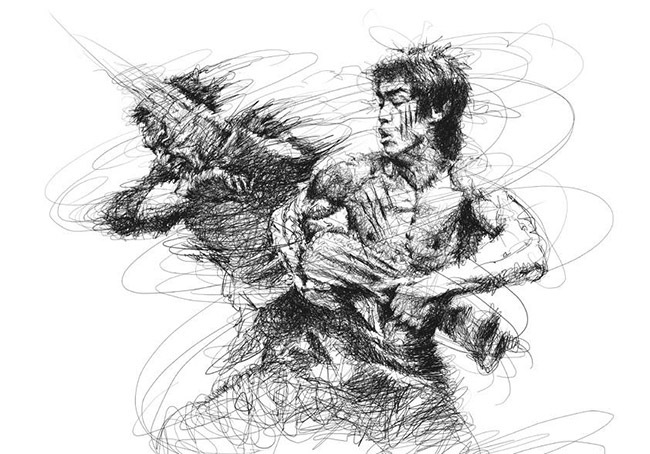 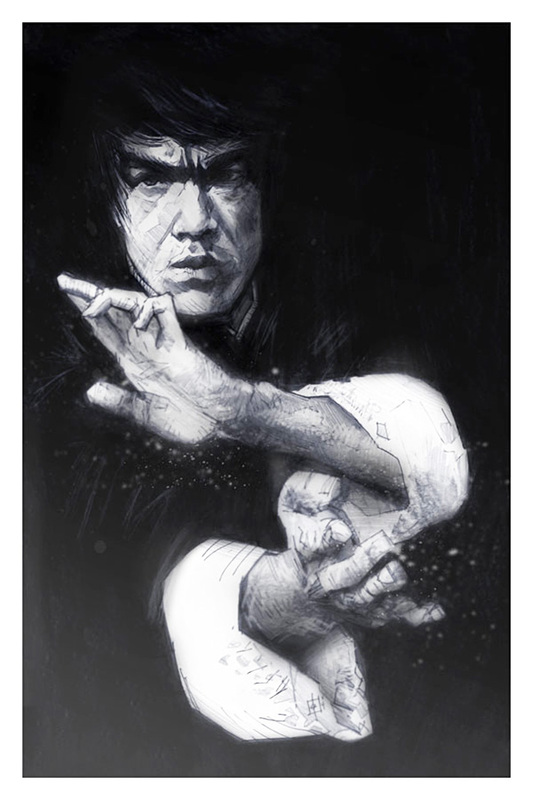 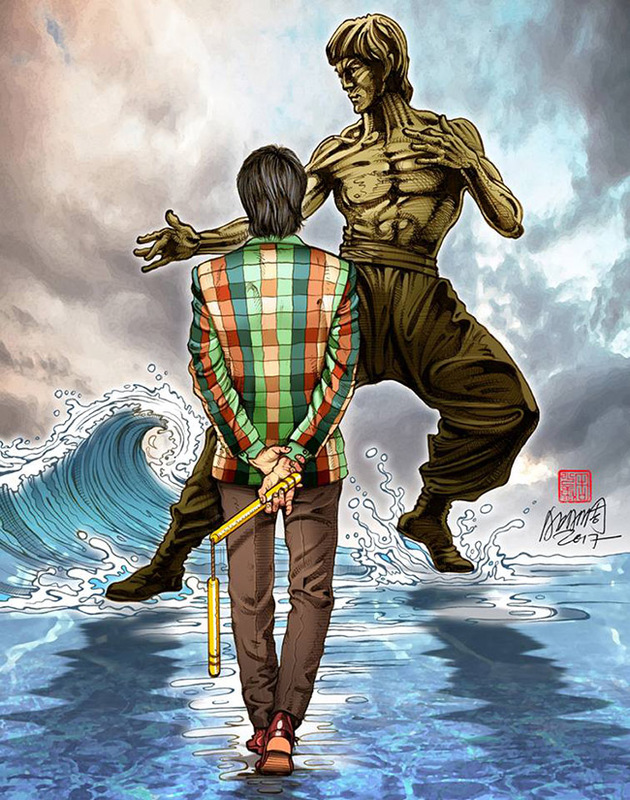 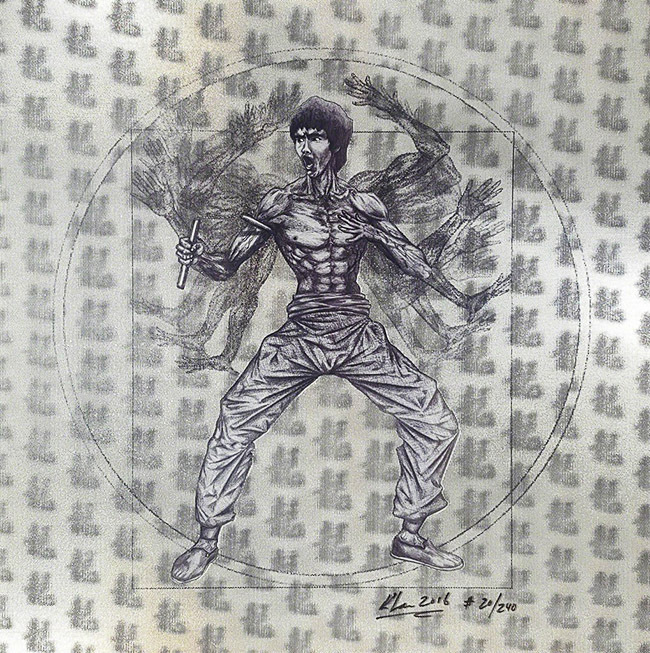 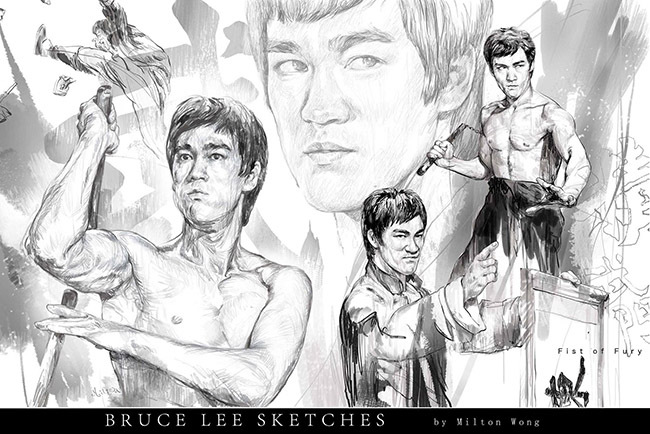 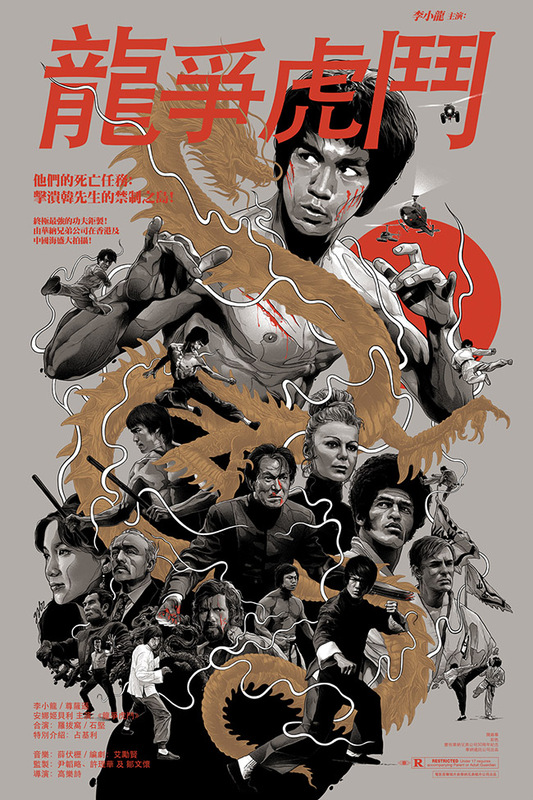 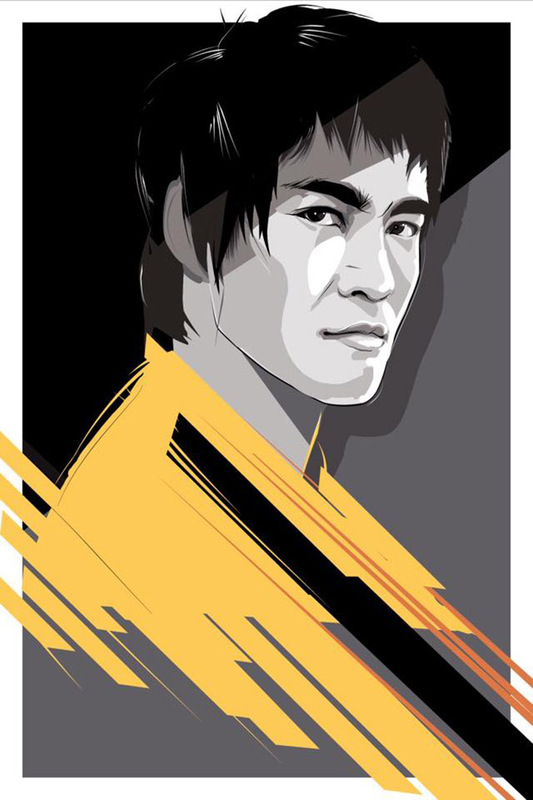 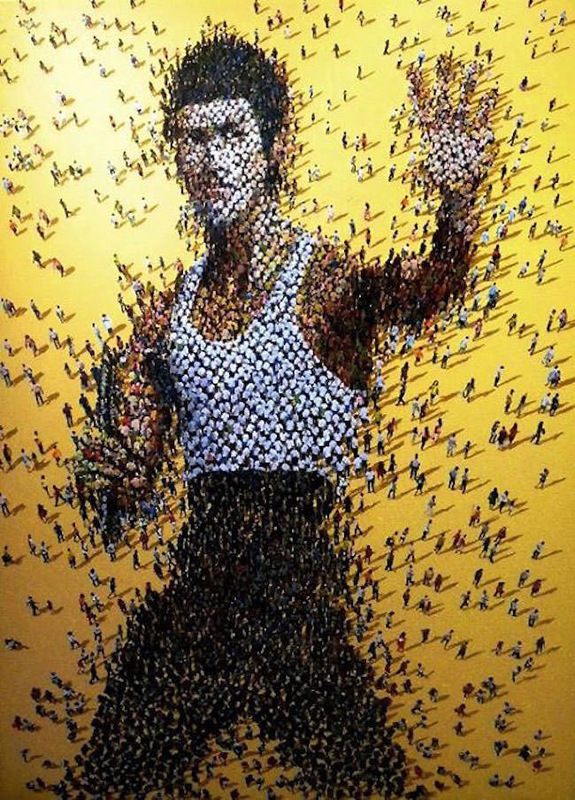 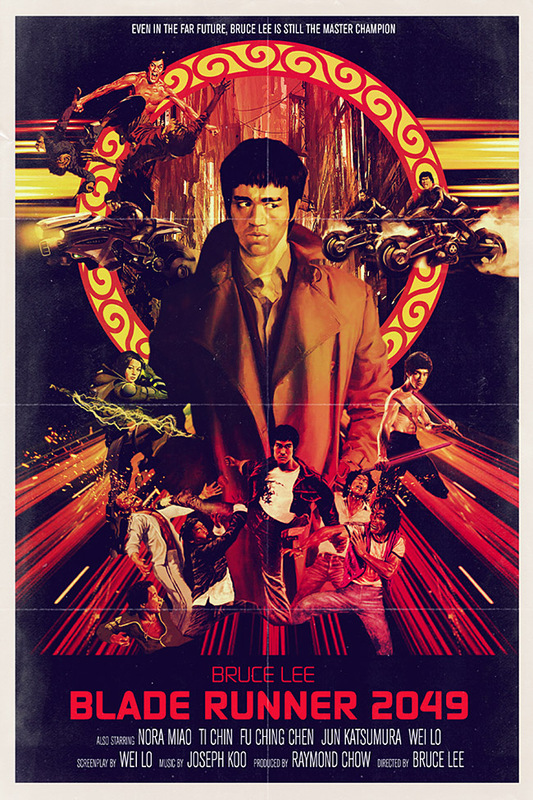 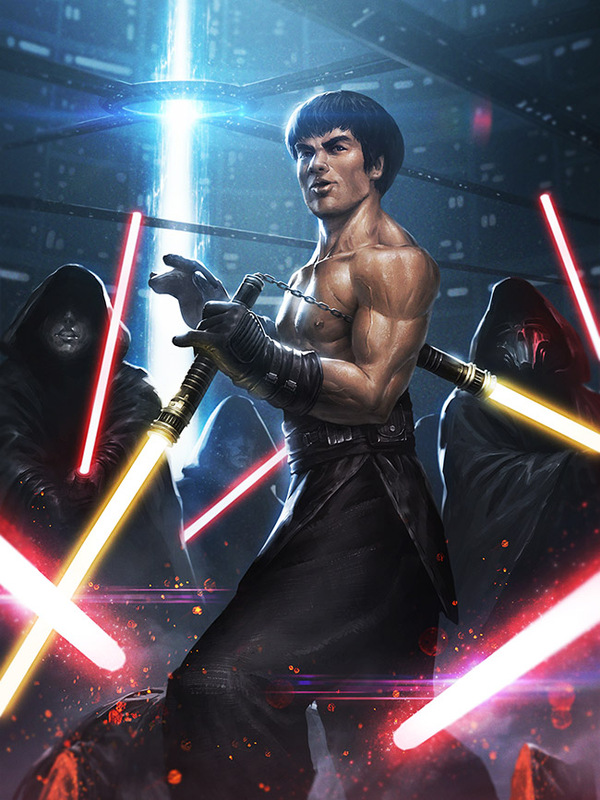 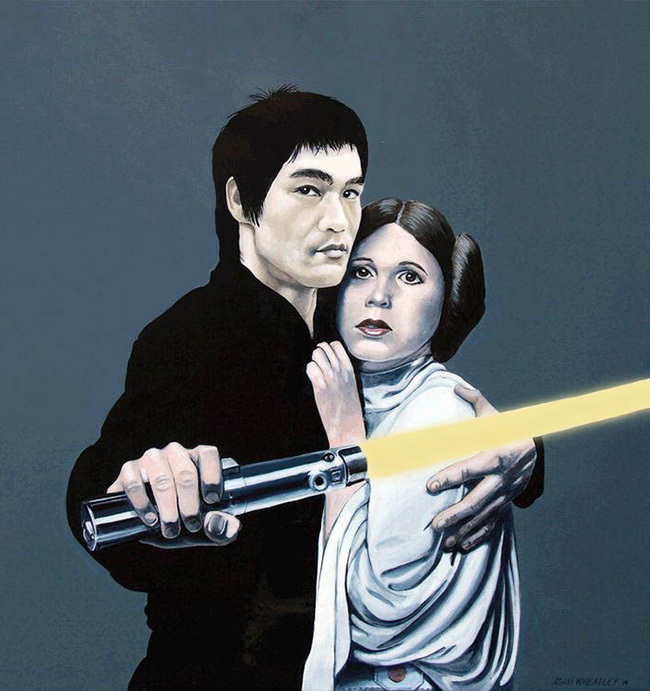 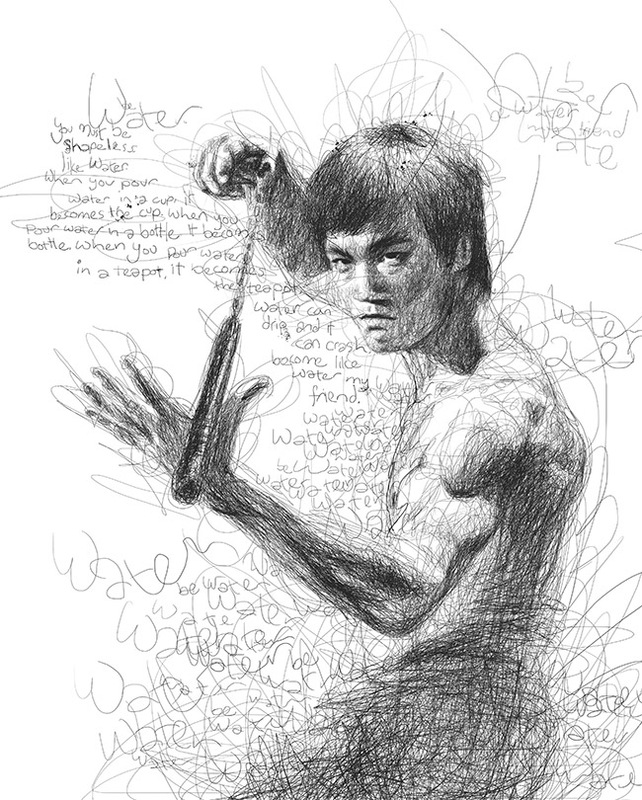 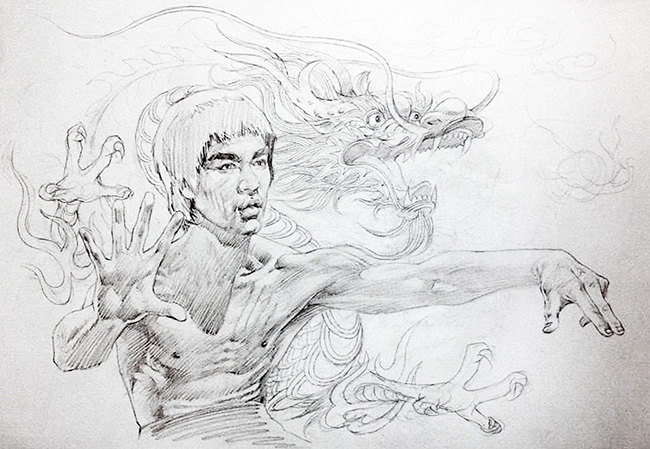 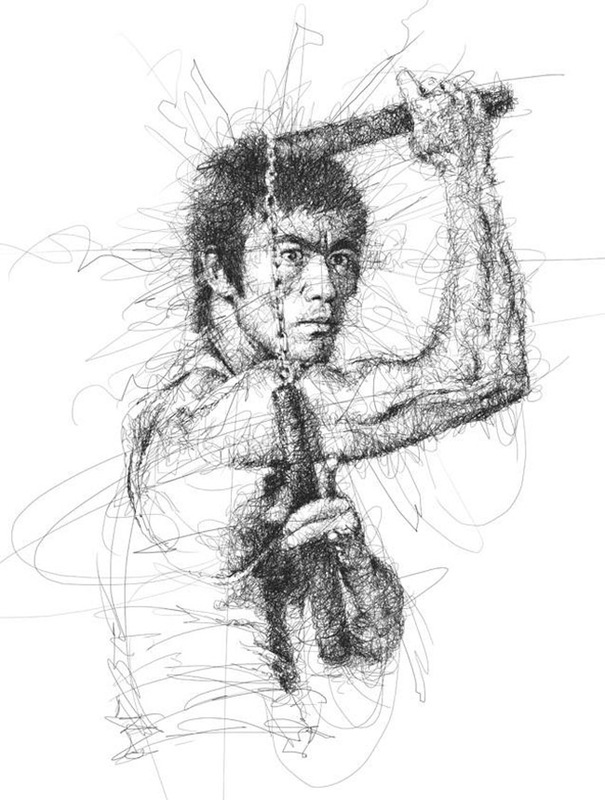 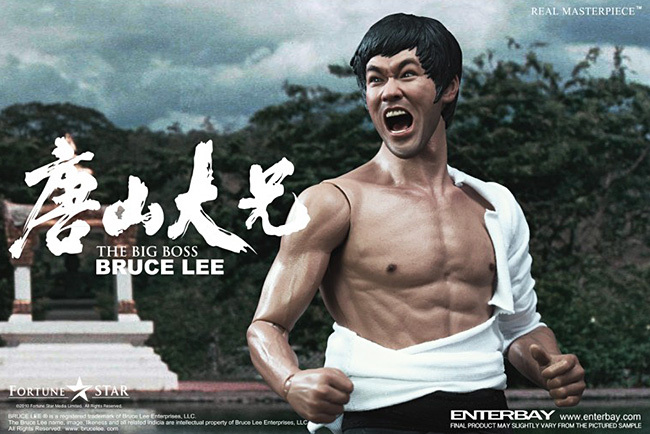 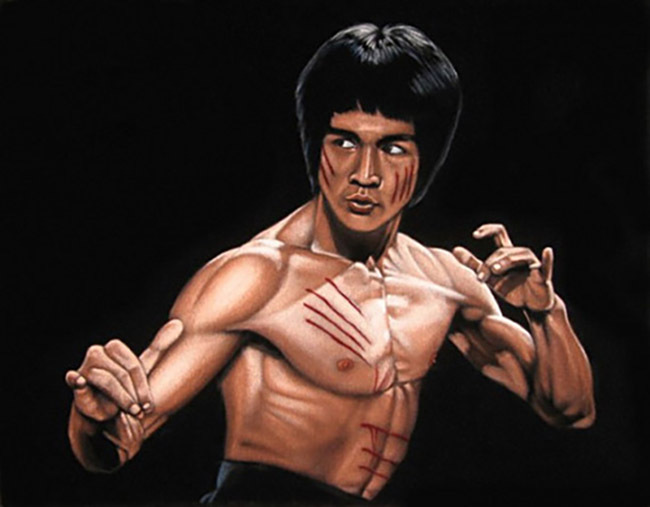 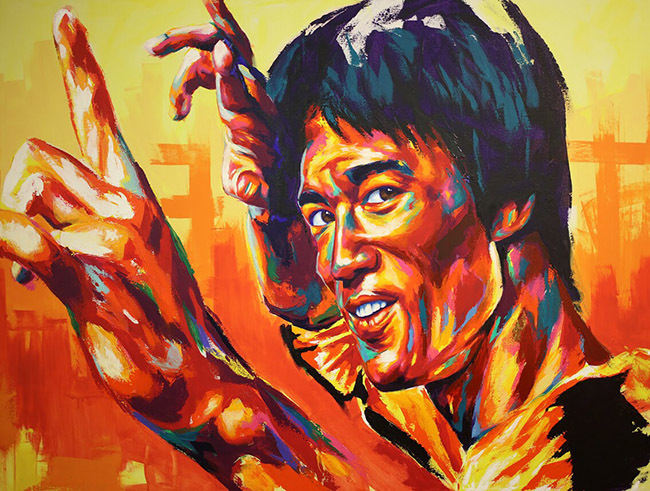 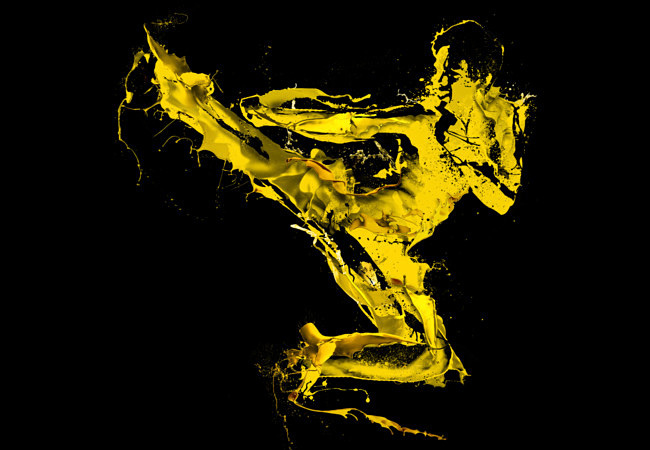 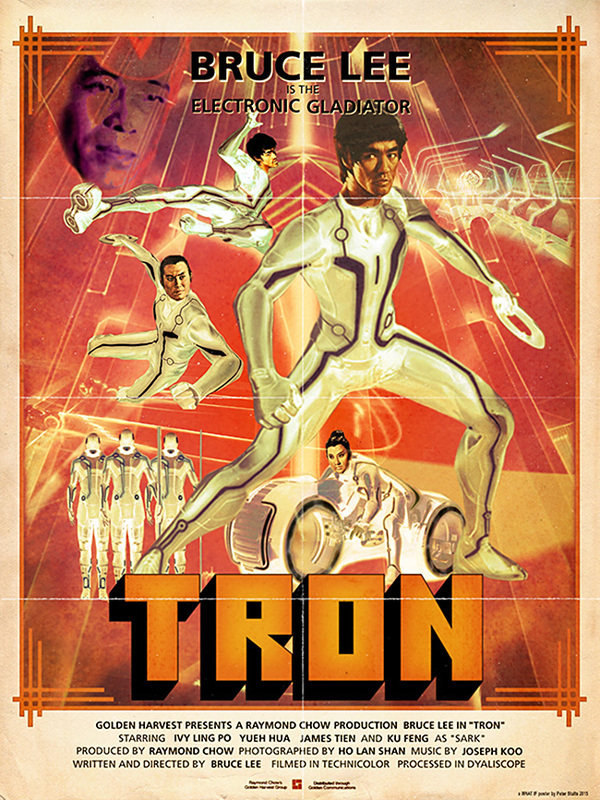 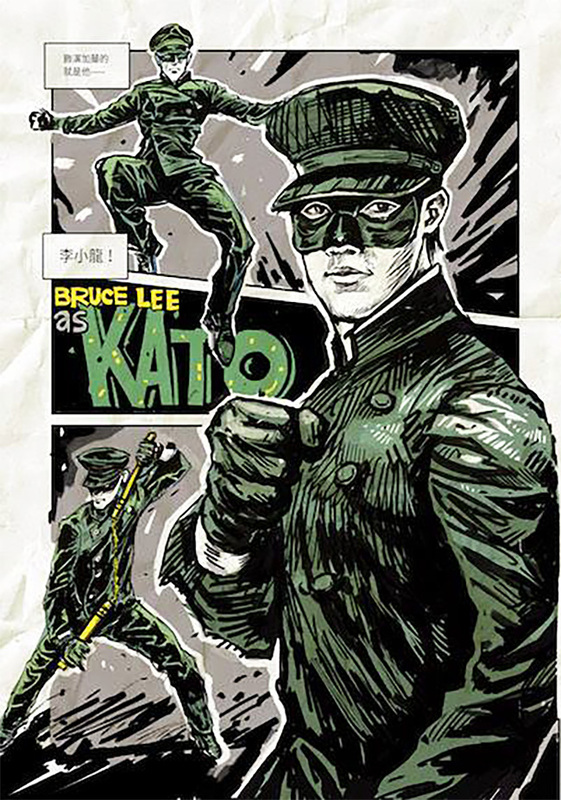 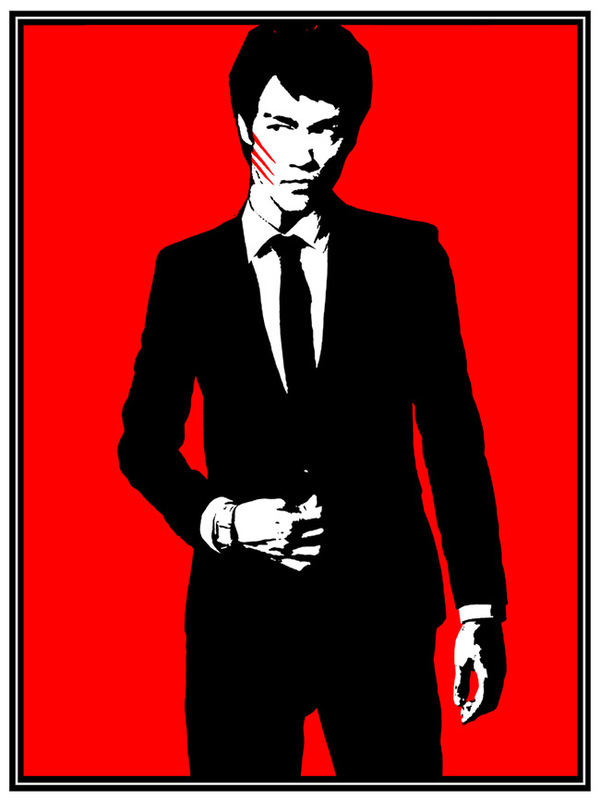 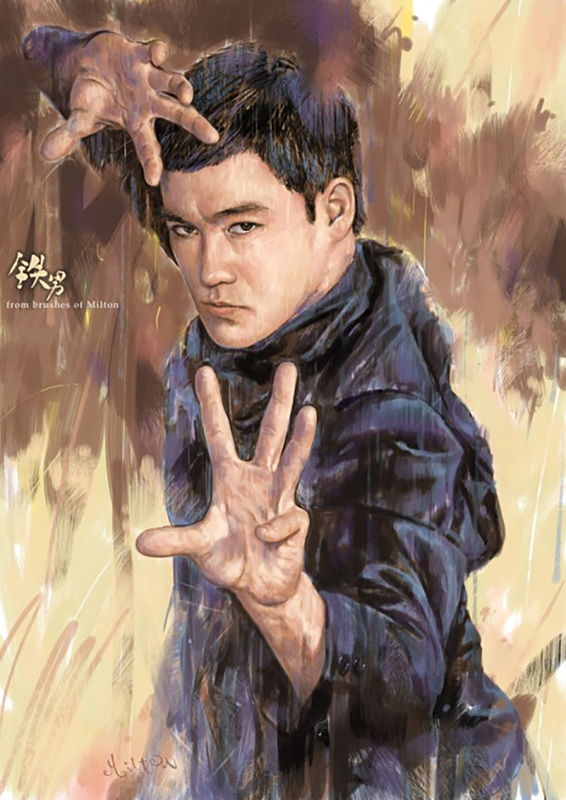 I feature 4 Hong Kong artists including Adam Chow, who has focused solely on Bruce Lee as his main artistic inspiration. 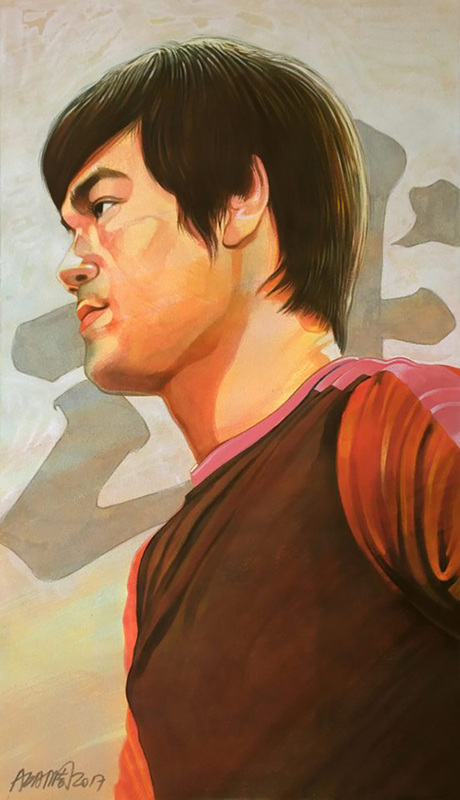 Bruce's impact still echoes loudly through the streets & citizens of Hong Kong. 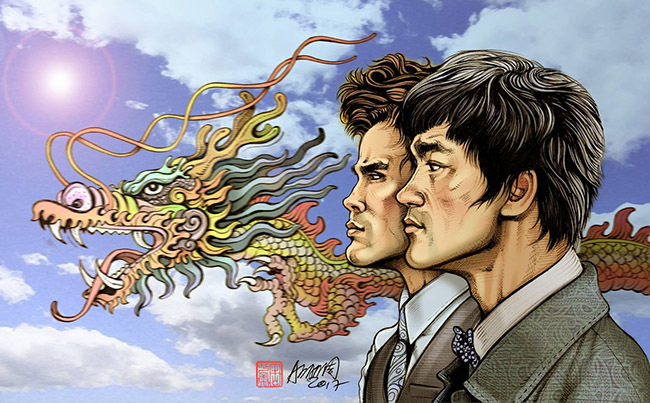 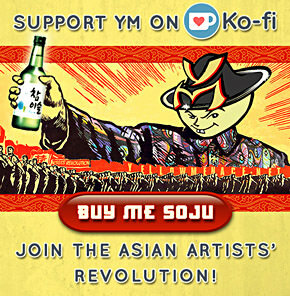 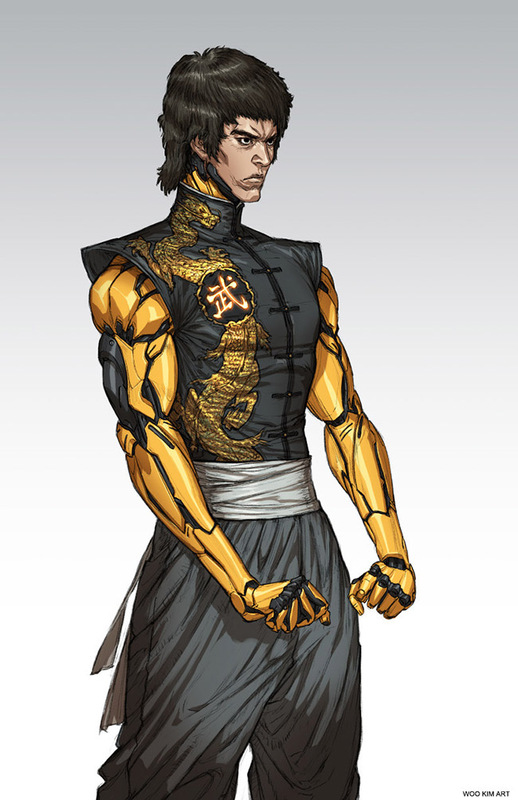 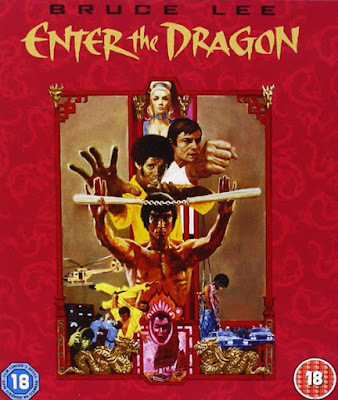 Lee Jun-Fan (李振藩) may have been born in San Francisco, but The Dragon was hatched in HK! 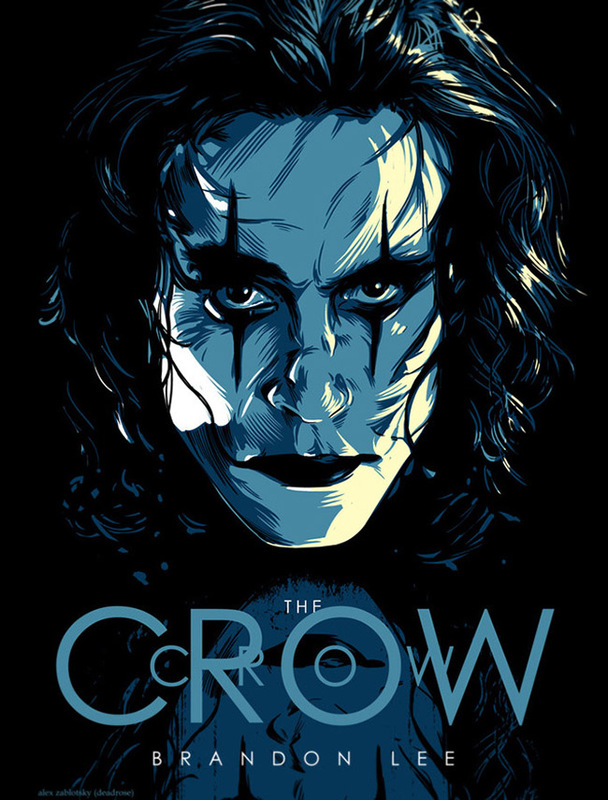 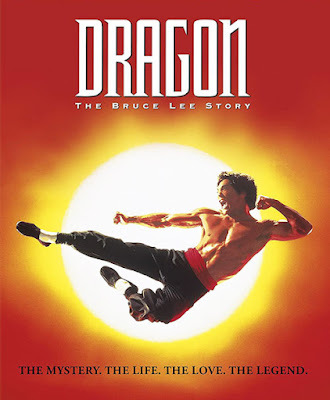 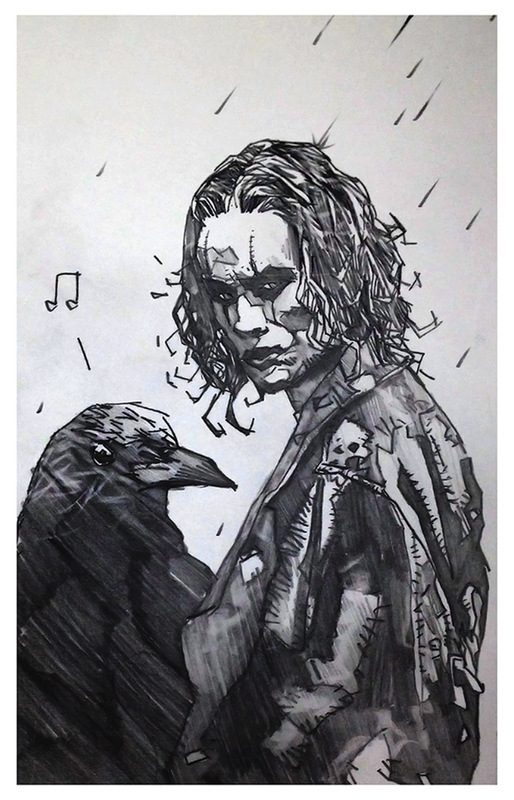 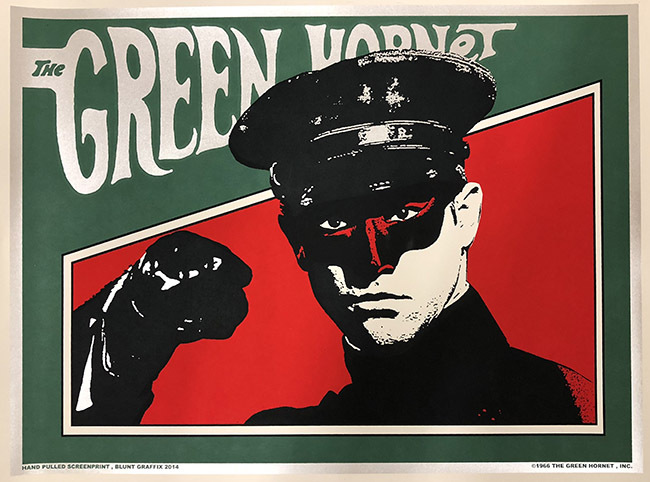 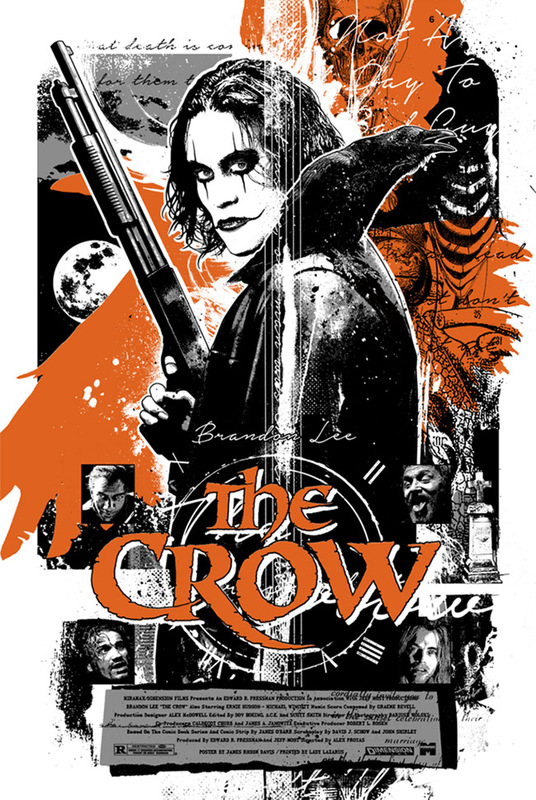 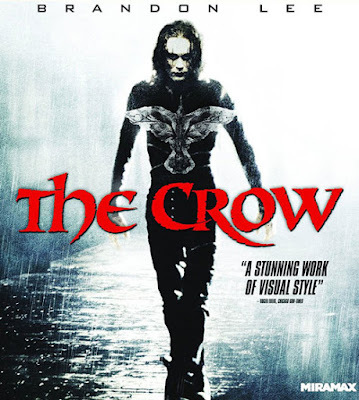 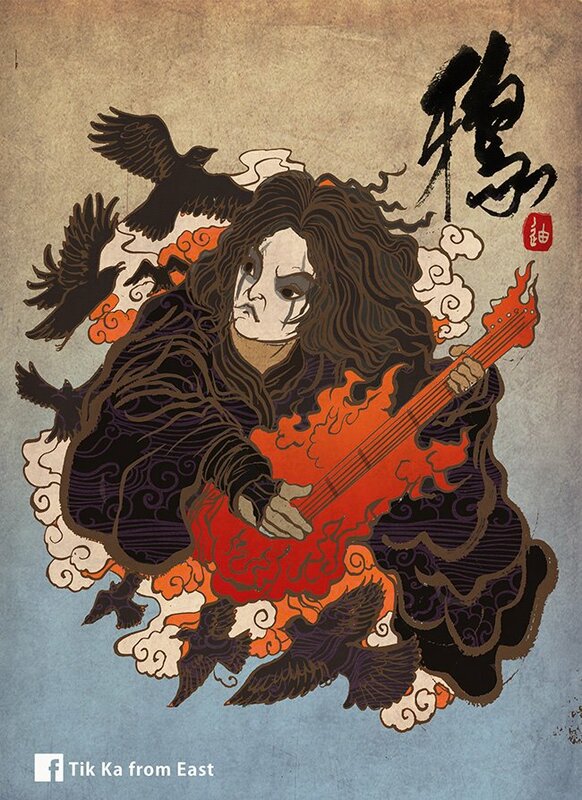 In this collection, there are "what if" movie posters, Bruce as Kato & a Jedi, as well as a few of Brandon Lee as The Crow, his eerie too-close-for-comfort role which tragically cost him his life. 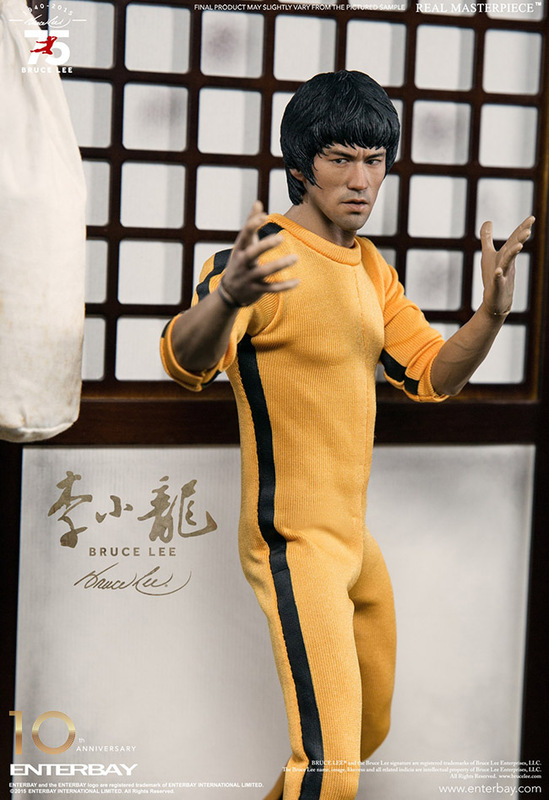 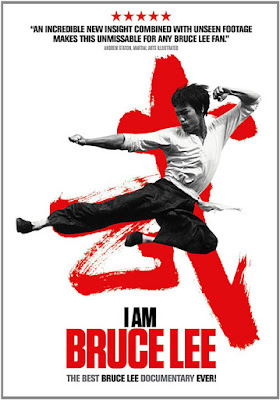 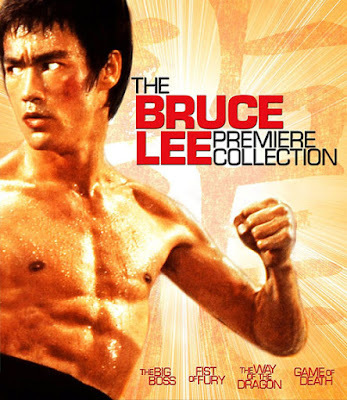 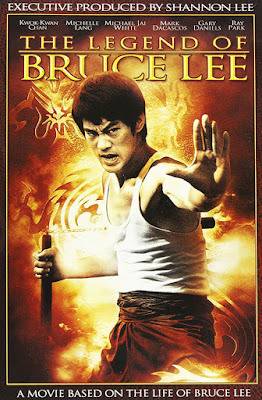 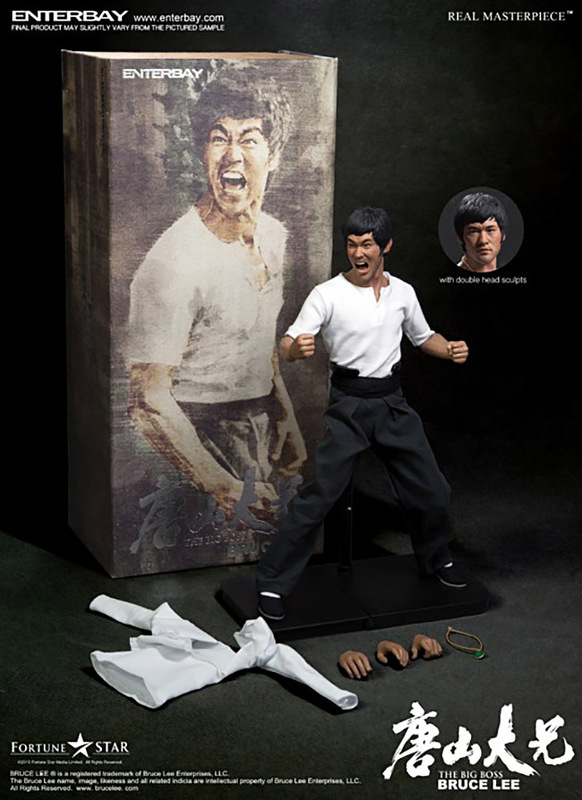 ▶ There's More: Bruce Lee - Part 1 "The Dragon Immortalized"
☯ Don't forget to SHARE this with Bruce Lee fans!